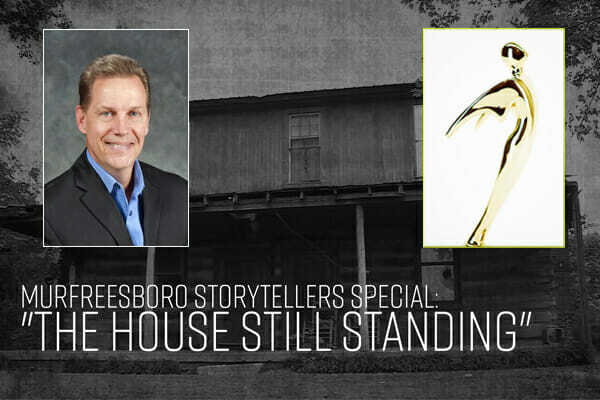 An MTSU alumnus was recently honored with a top cable television award for his documentary work for the city of Murfreesboro’s CityTV program. 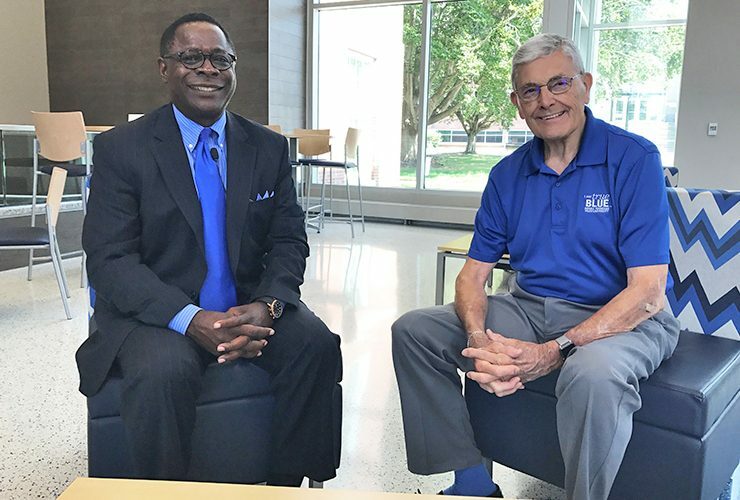 MTSU alumnus.. 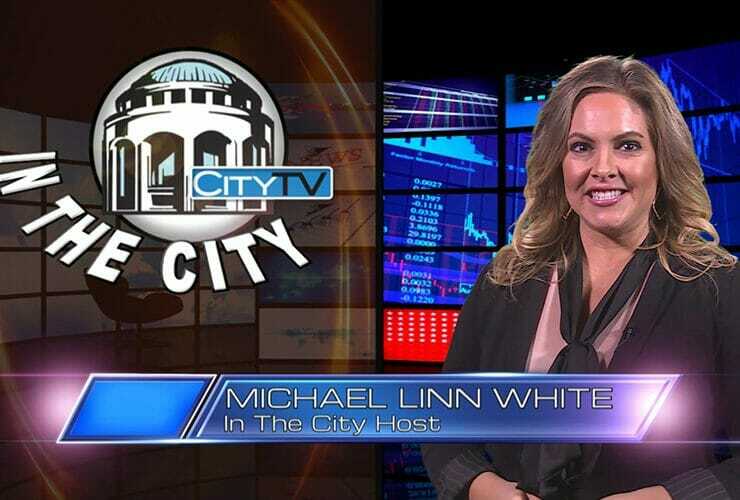 The January 2018 episode of “In the City,” Murfreesboro’s video magazine program hosted by MTSU alumna Michael Linn White, began airing this month on CityTV,..
“Murfreesboro Storytellers” host and MTSU administrator John Hood had the pleasure of talking with MTSU President Sidney A McPhee about economics, recruiting, and the various..